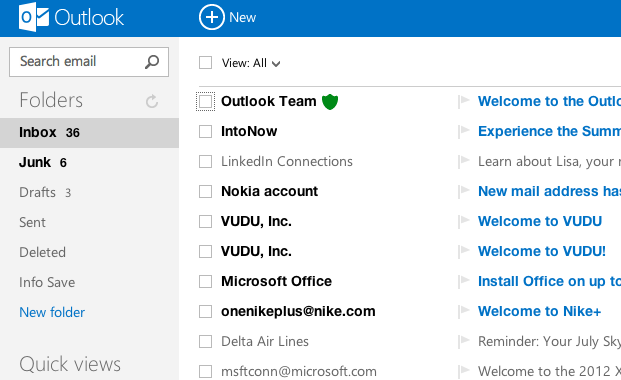 Microsoft has today unveiled the Outlook.com preview to the public, which is essentially a Hotmail upgrade. The successor is completely metrofied, and is feature rich taking elements and functionality from both Hotmail and Exchange. 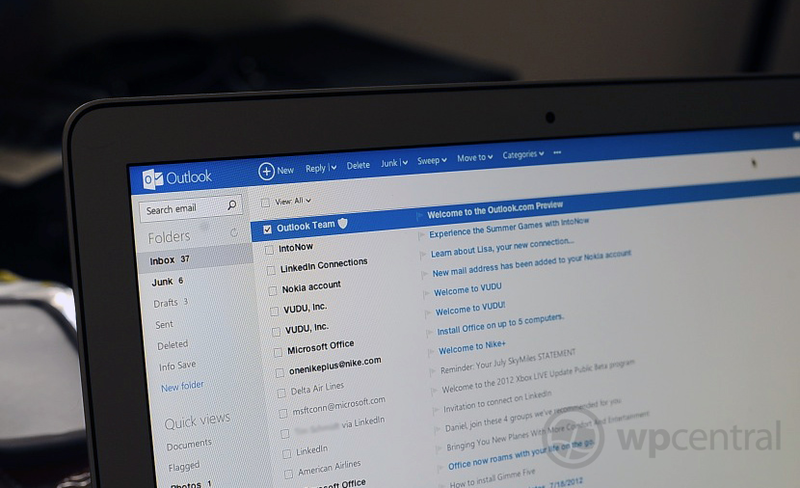 Outlook.com is integrated into Windows and Office, while being able to connect to social networks including Twitter, Facebook, Gmail and LinkedIn for contact synchronisation. Microsoft is offering 7GB of free storage through SkyDrive for those signing up to the new email service, and is attempting to turn users away from email attachements to cloud storage. Outlook.com will become a supported option when setting up email on Windows 8, Windows Phone (as well as other smartphones that support Exchange ActiveSync). From the video below, we can see Skype integration being present for video calls to be made without launching the app. Exciting stuff. Check out a quick introduction video below for more information on how Microsoft has reinvented webmail in Outlook.com. Be sure to head on over to the new Outlook website to check out what' new and register your @outlook.com email alias!